156 pledged to Spread Autism Awareness with families around the world! Love is what we need around the world!!! Please join us and invite your friends to spread autism awareness around the world!!! Fantastic!!! 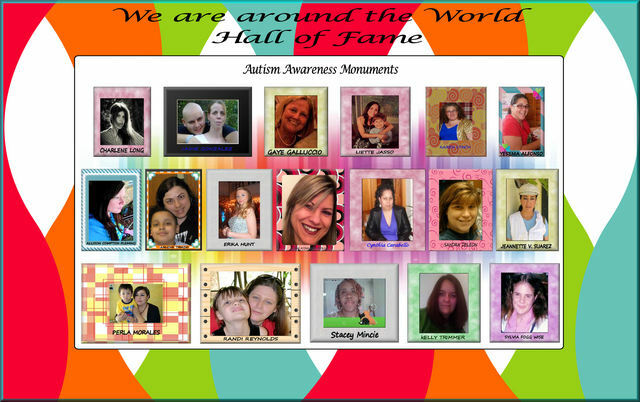 Thank you for your support and we are celebrating Autism Awareness with you and around the world!!! Be part of our effort to raise Autism Awareness Around the World! 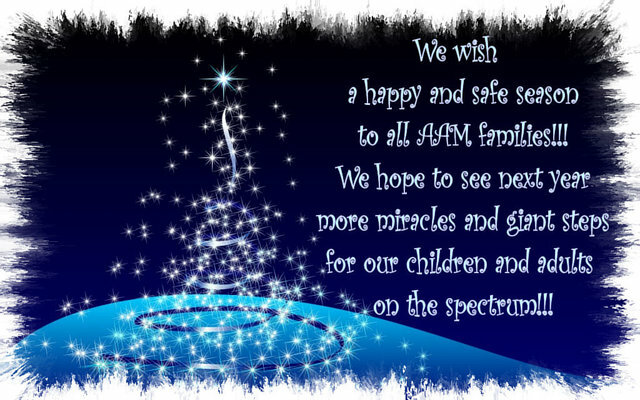 Thank you for your continues support and we wish for next year to make giant steps for the autism community and AAM families!!! !